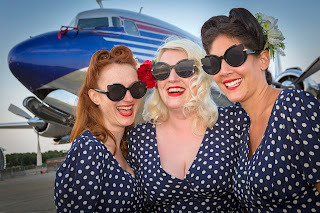 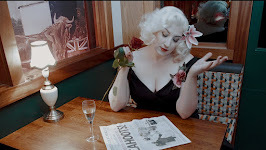 The Hotsie Totsies: Straighten Up & Fly Right! 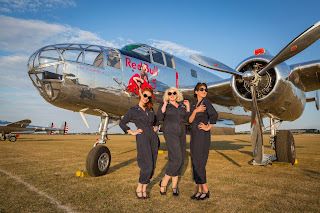 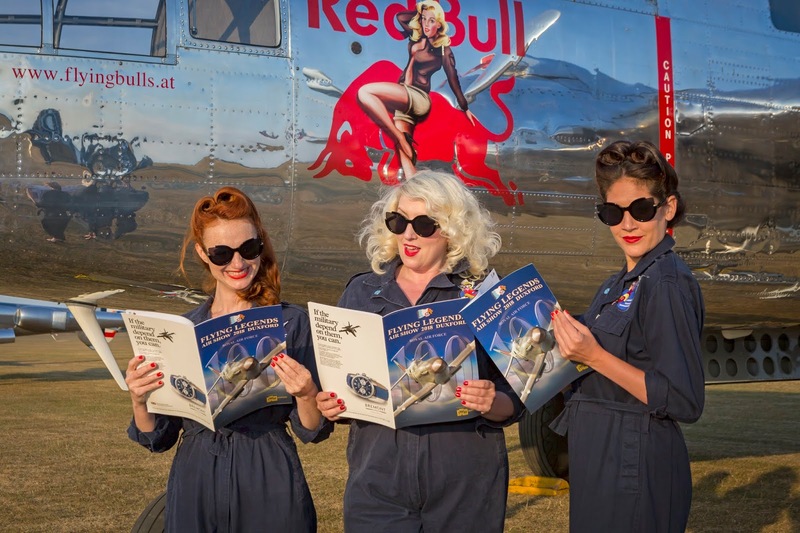 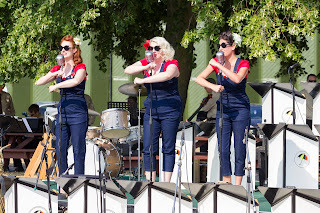 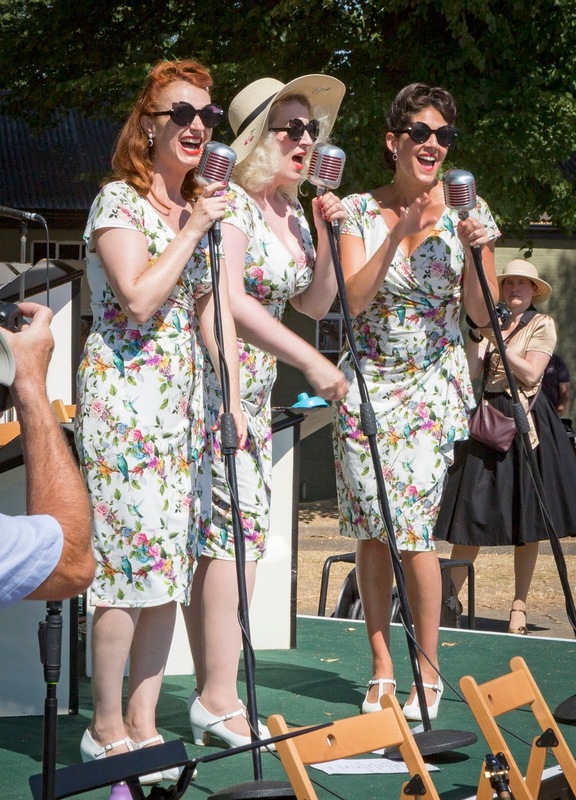 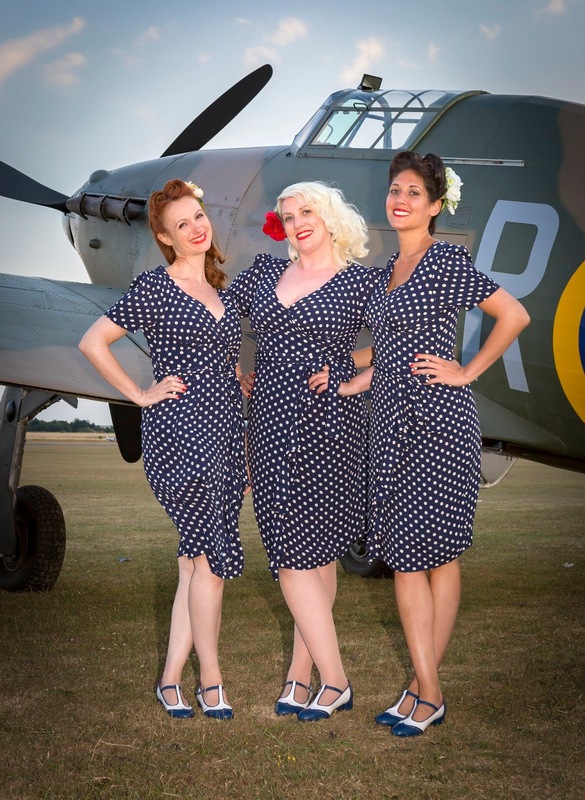 Boy were us gals flying high this weekend at the incredible Flying Legends Show, Duxford. We met some incredible people and some very handsome pilots. Lois is now a fully fledged member of the mile high club! We also got to perform with the fabulous Umbrella Big Band. 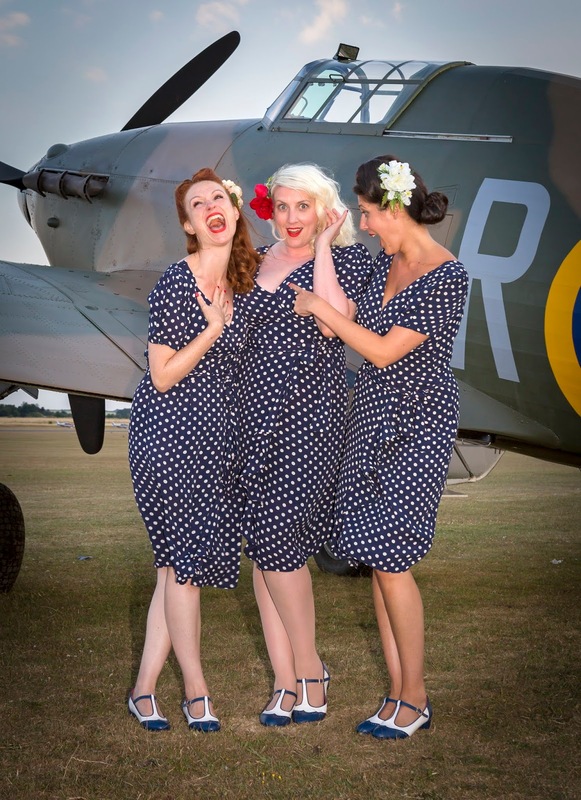 Here are some wonderful snaps taken by Darren Harbar Photography of what we got up to!